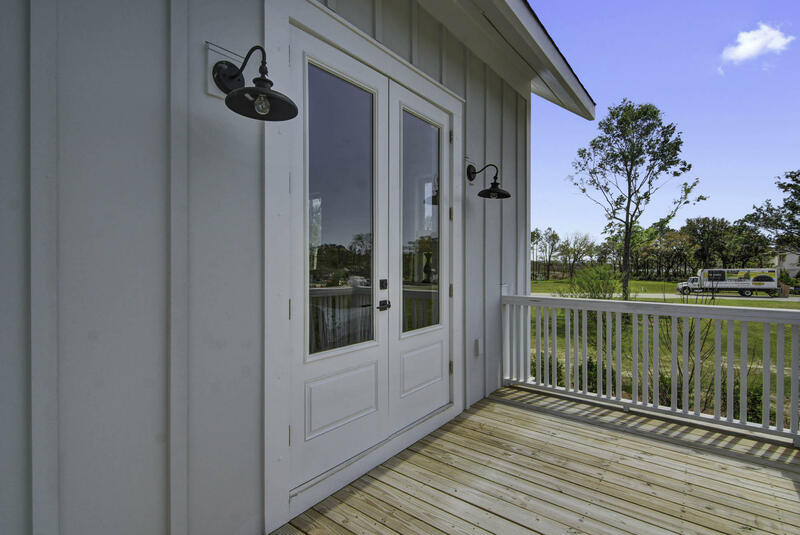 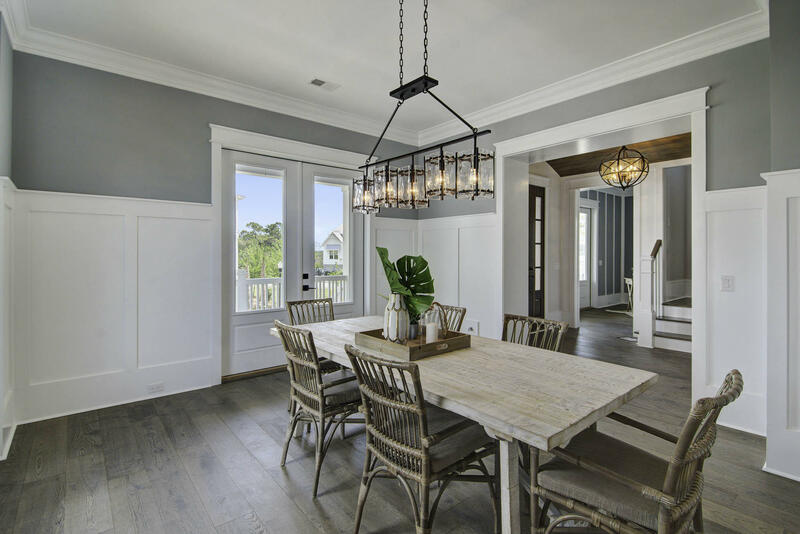 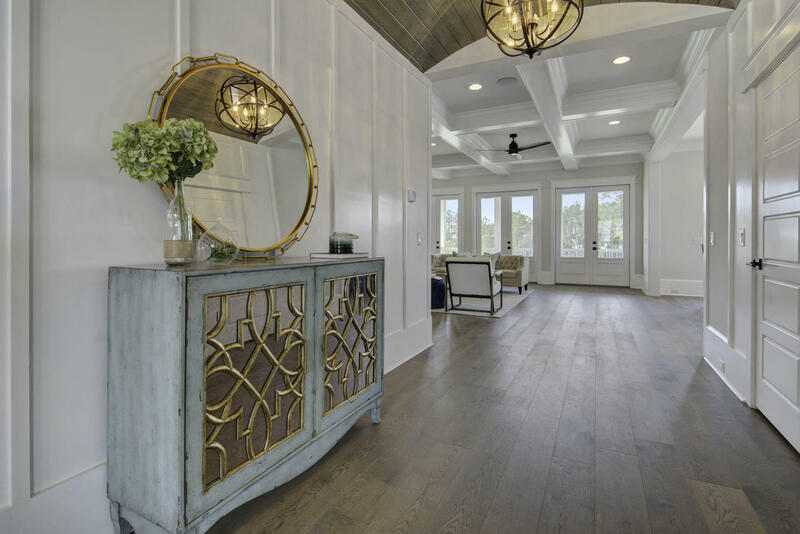 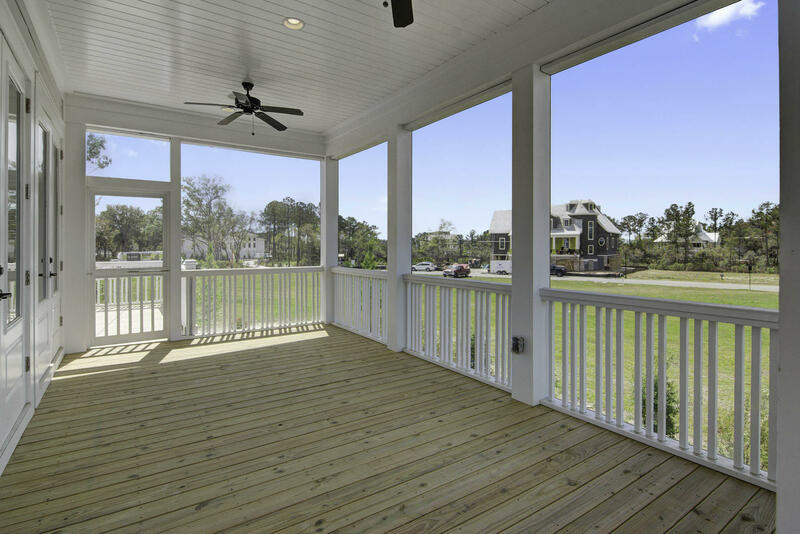 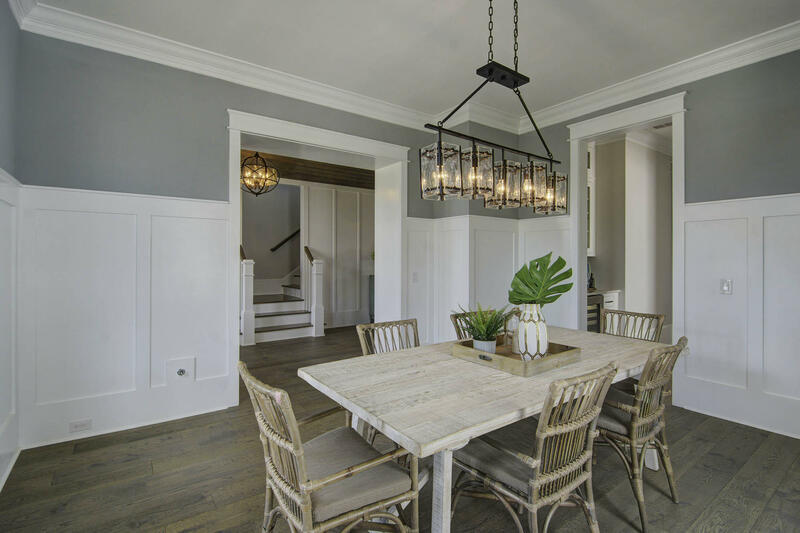 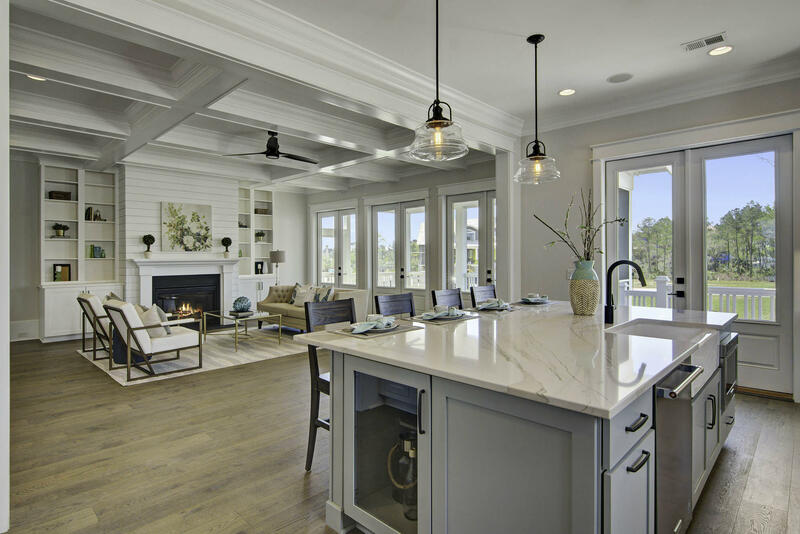 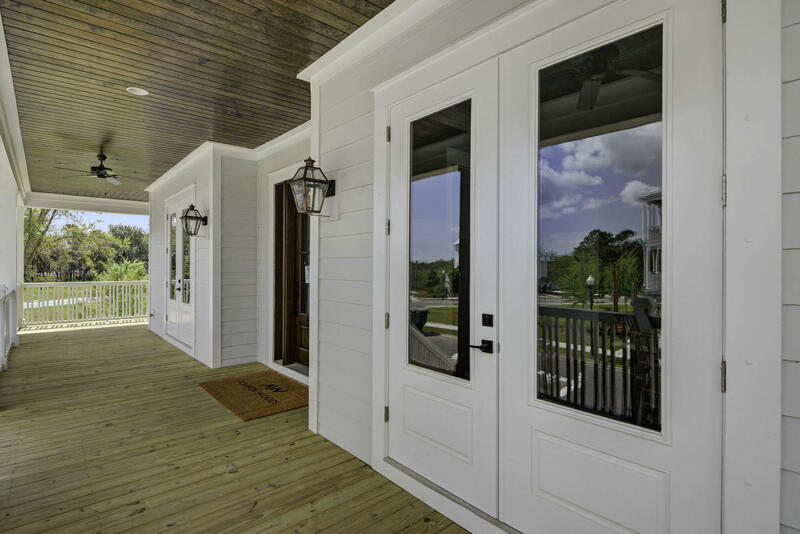 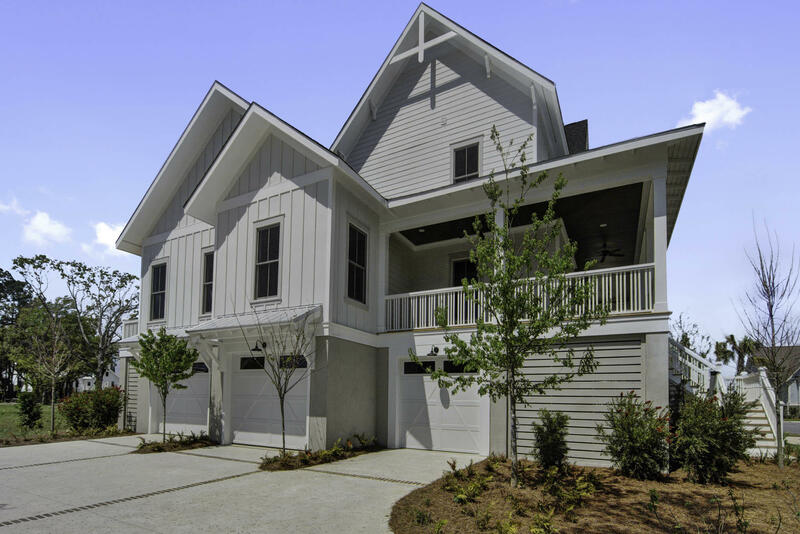 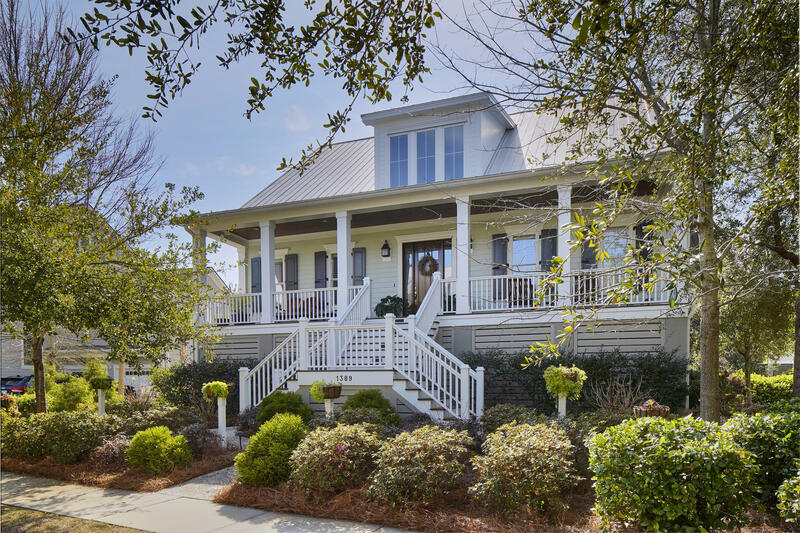 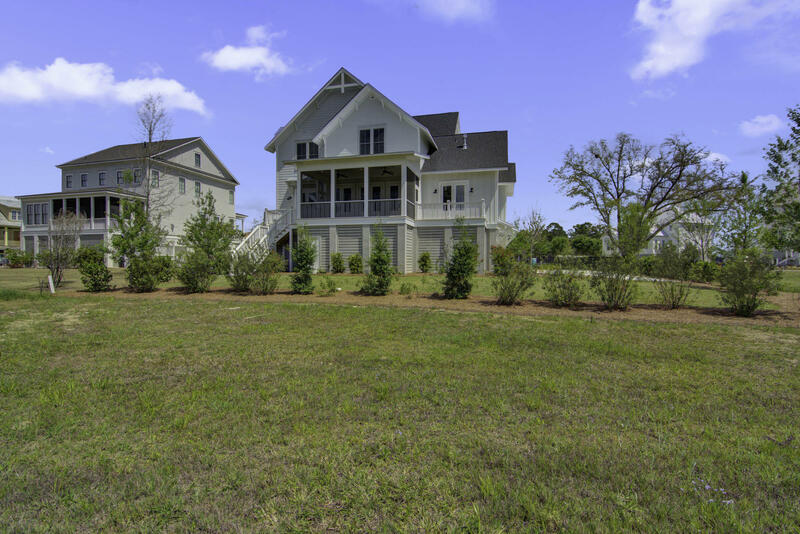 This stunning open concept home, includes designer interior finishes which complement its coastal charm located in the desirable Nobels Point.Upon entry, the trim detailed with archway is flanked by a formal dining room and study. 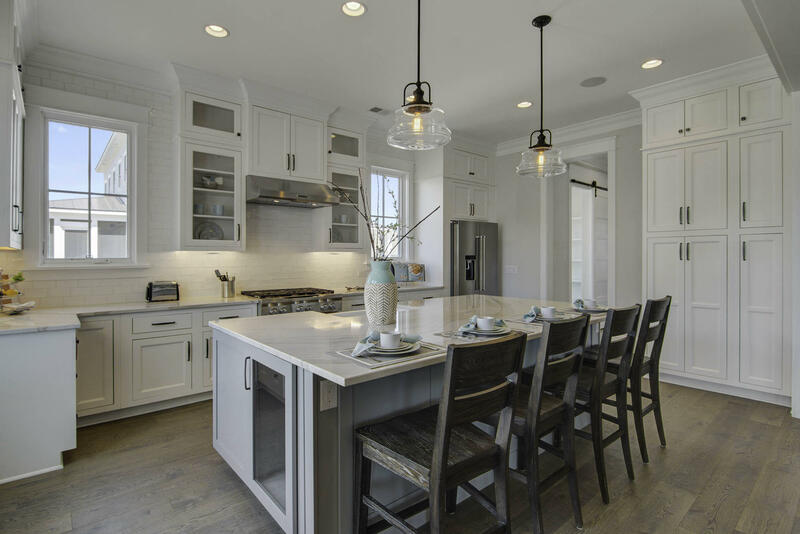 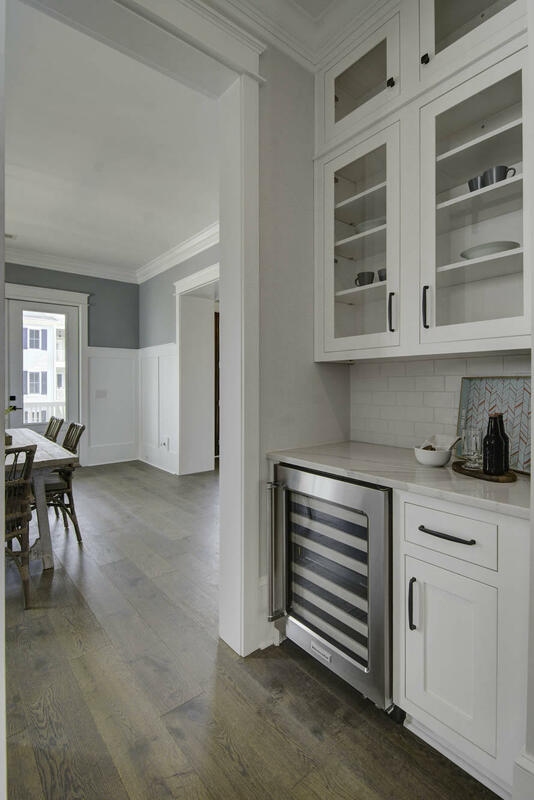 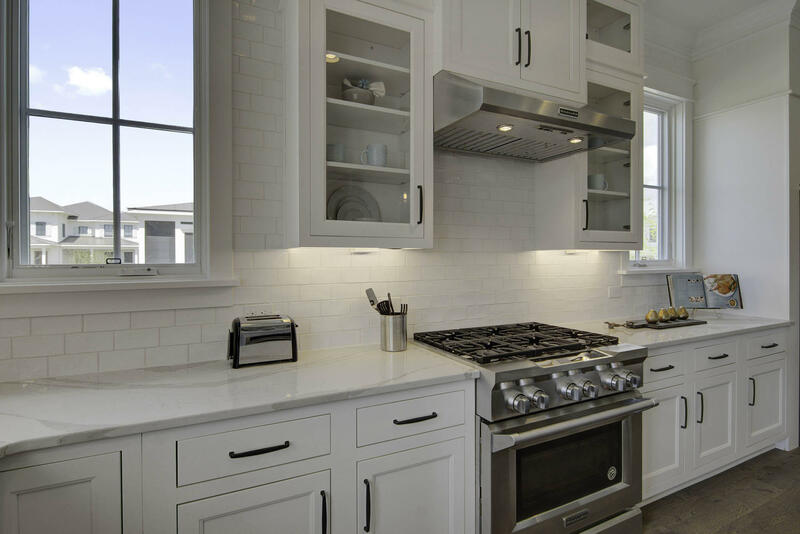 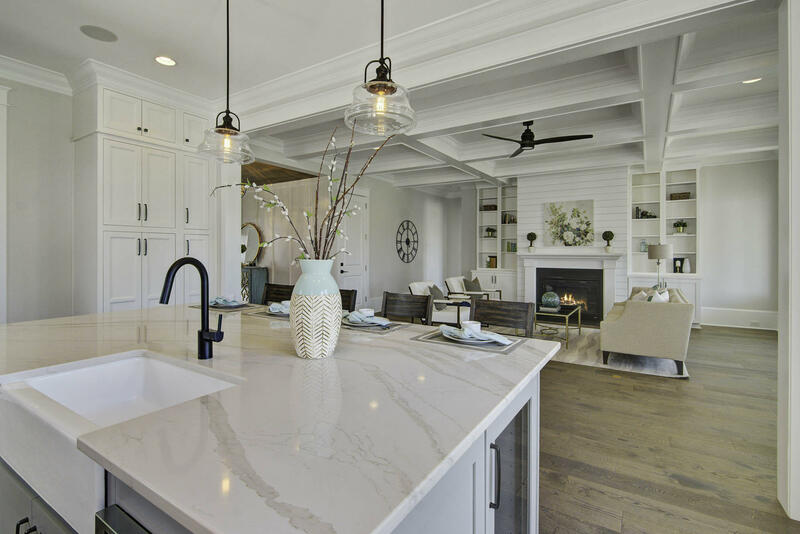 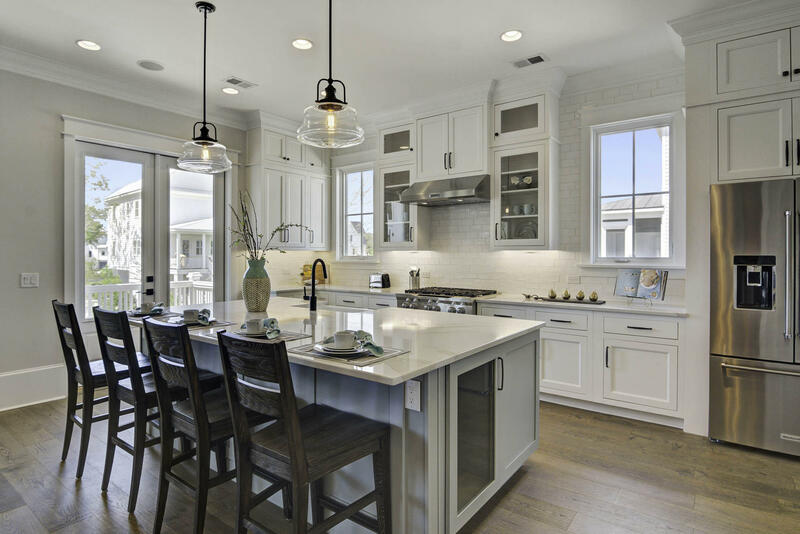 The heart of the home features a gourmet kitchen with custom cabinetry, professional appliances, and large-scale island, which overlooks the spacious family room. 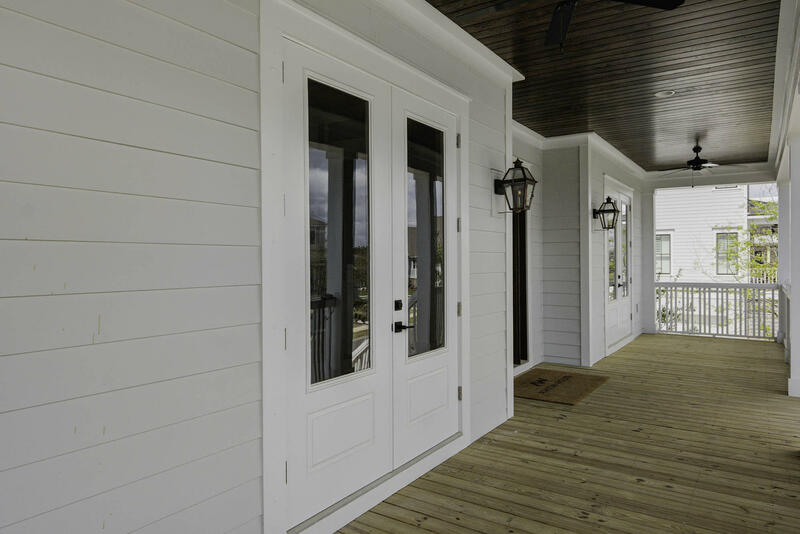 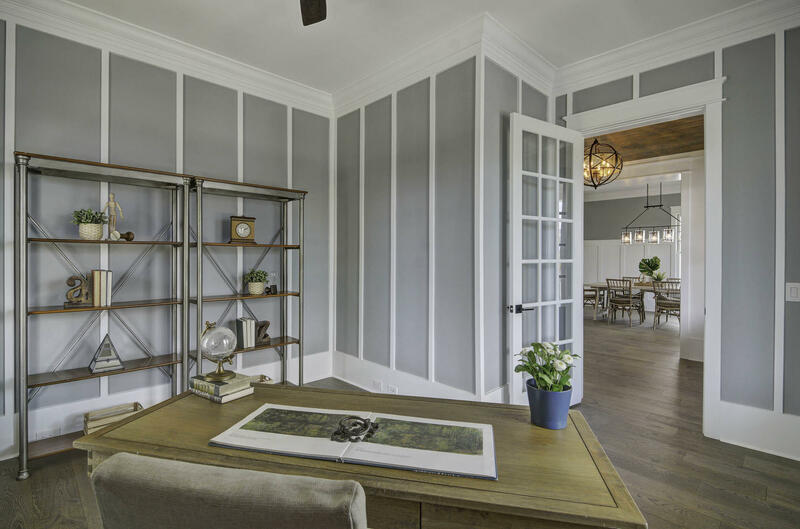 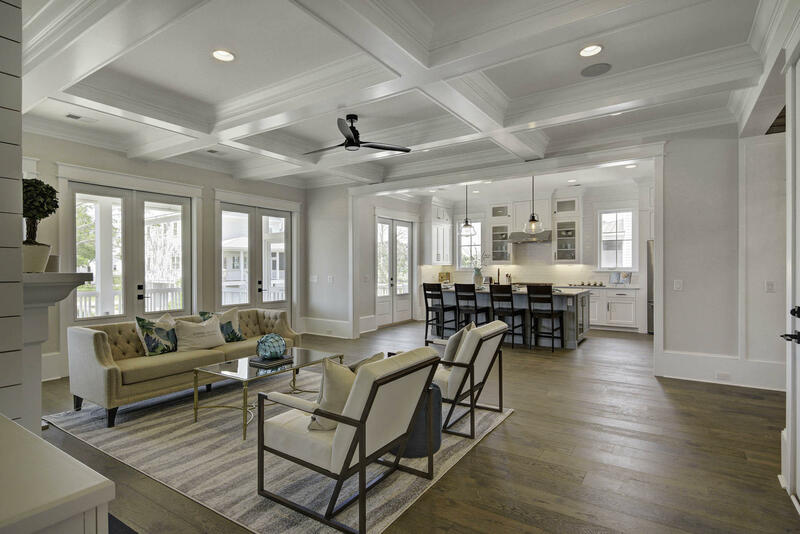 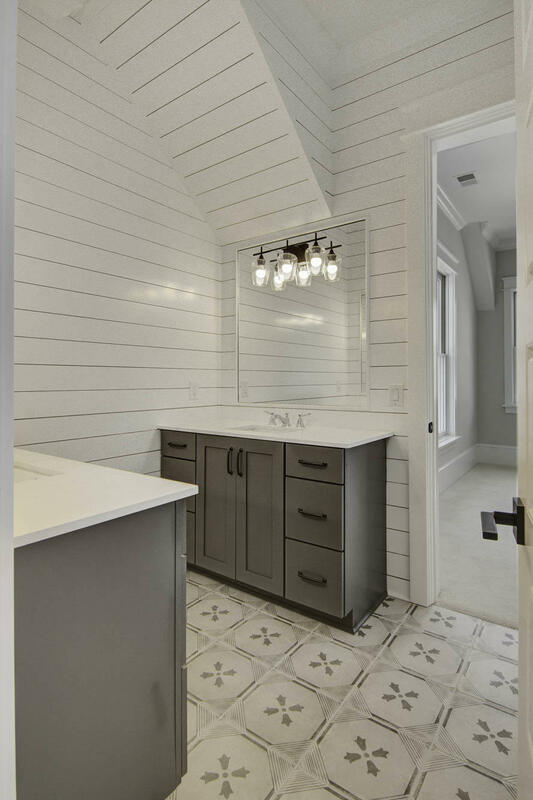 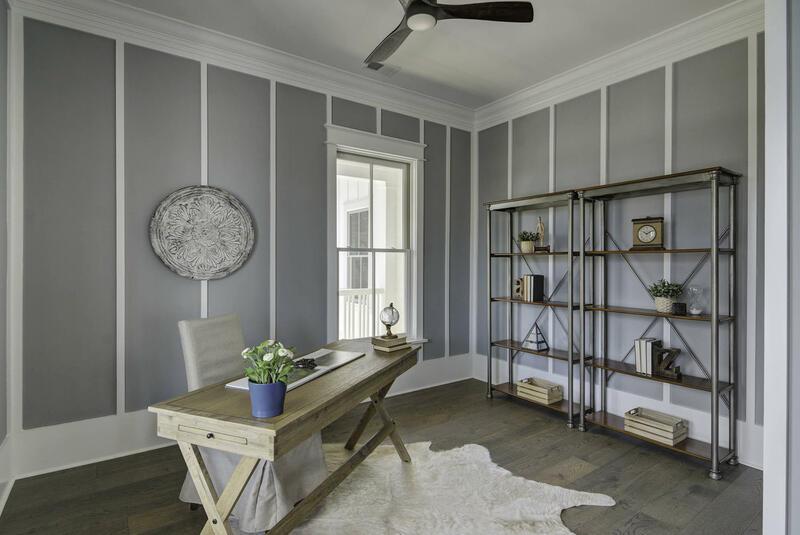 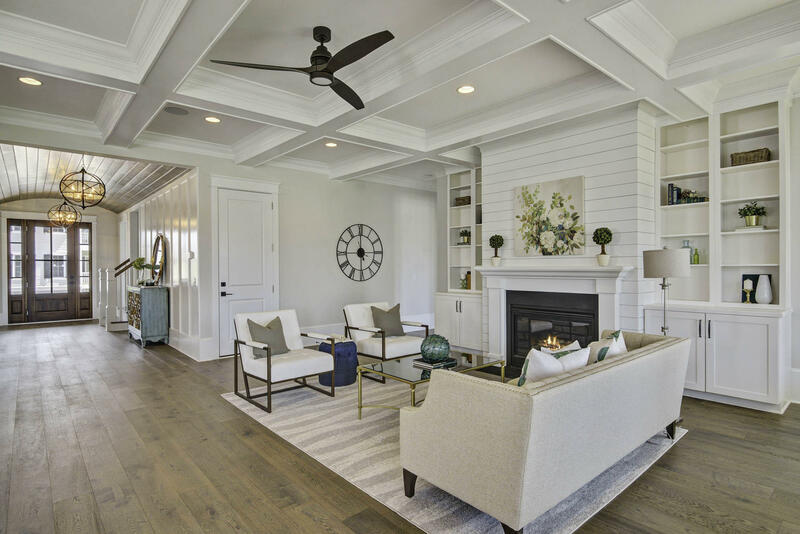 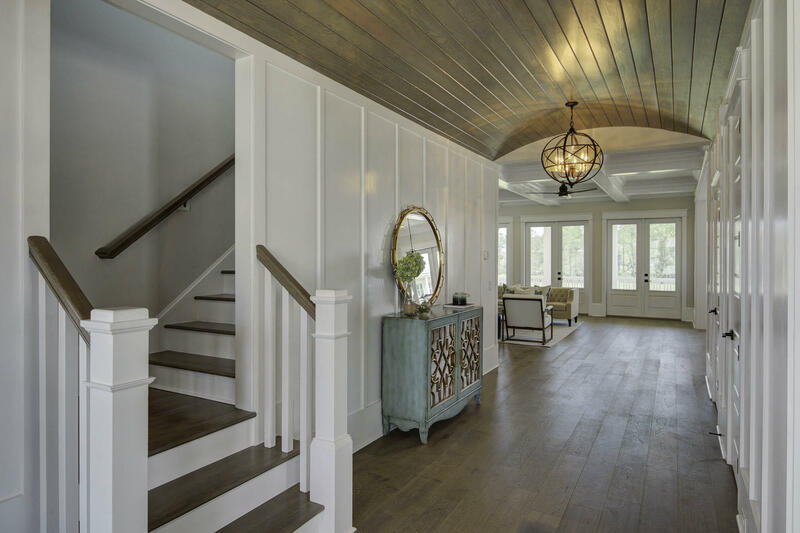 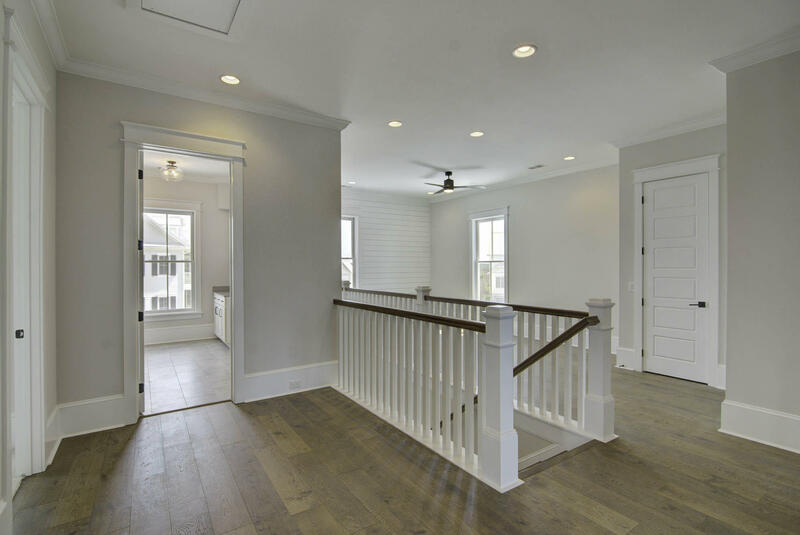 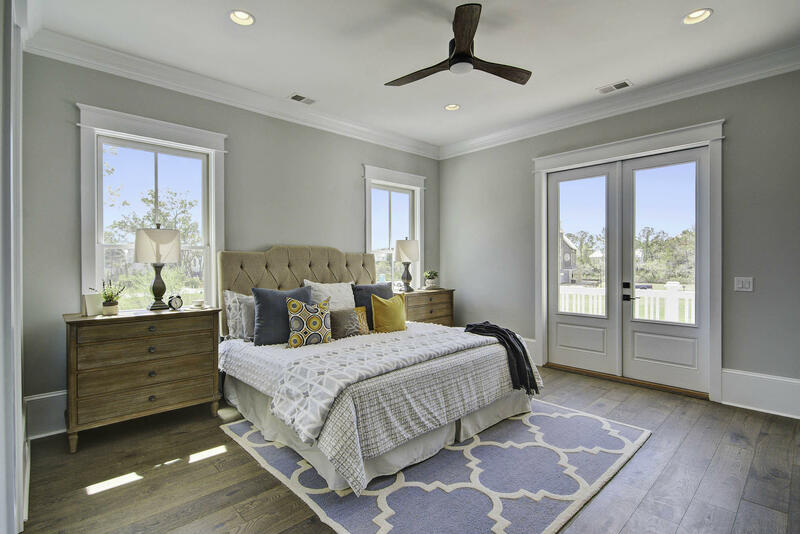 The family room features coffered ceilings, a fireplace with shiplap and French doors leading to the large screened porch and decking area. 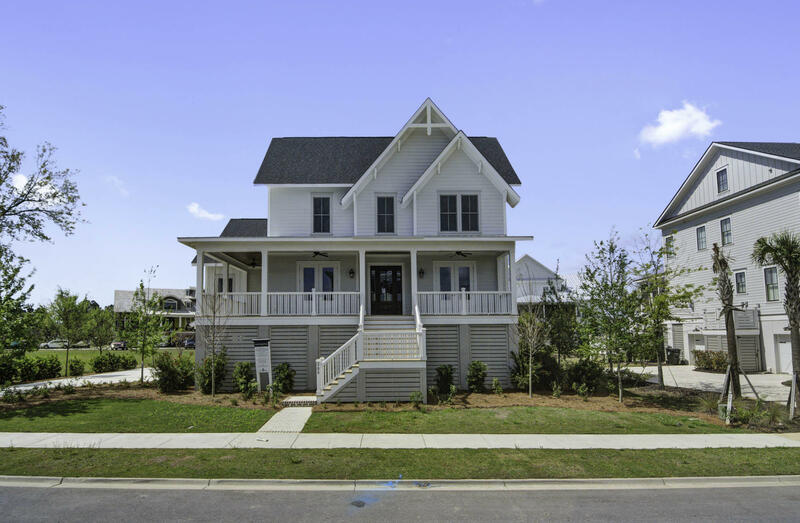 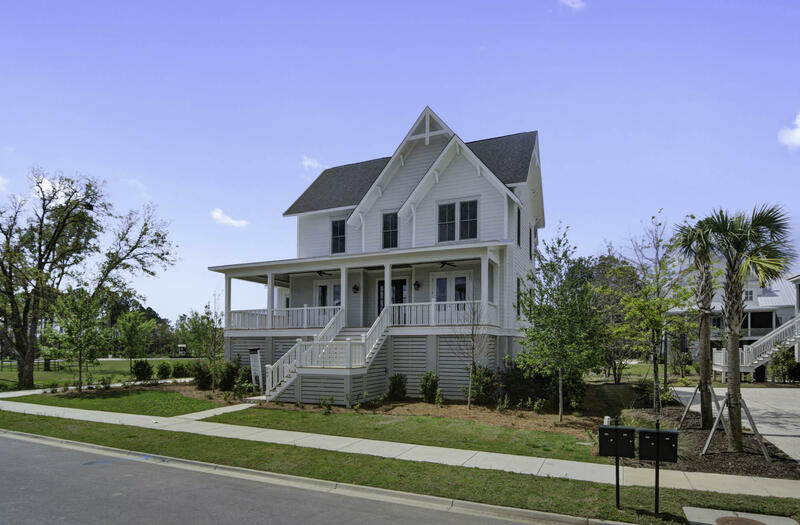 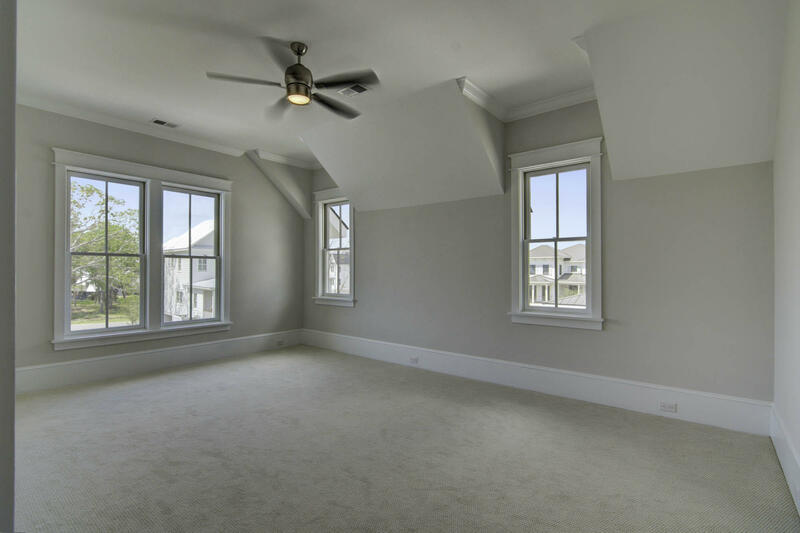 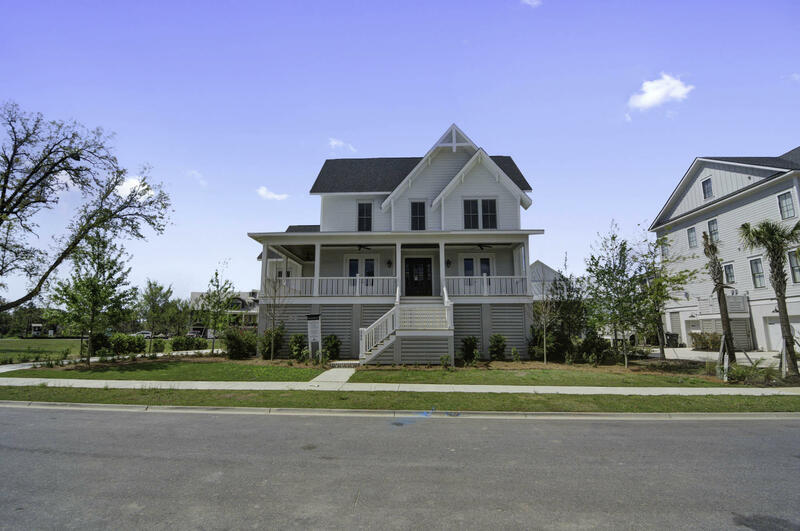 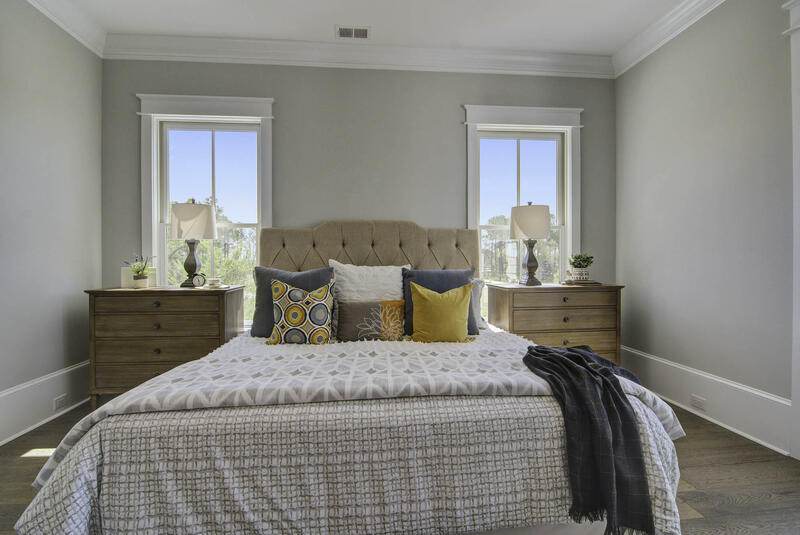 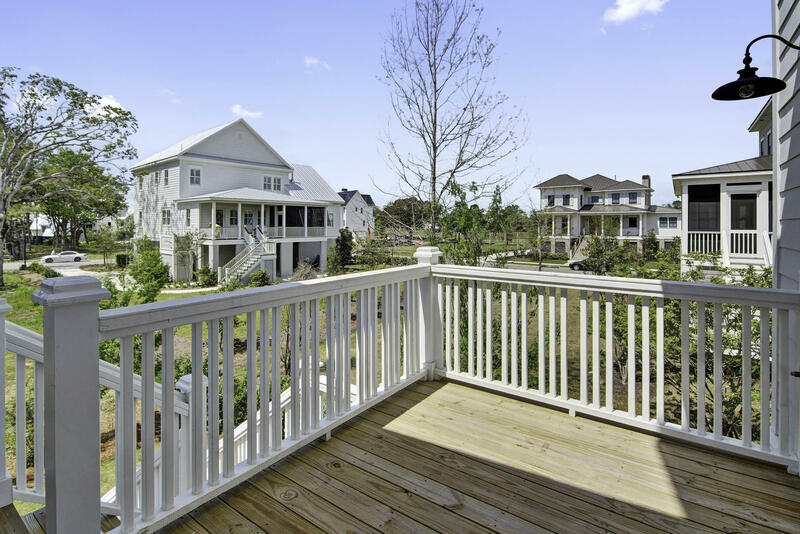 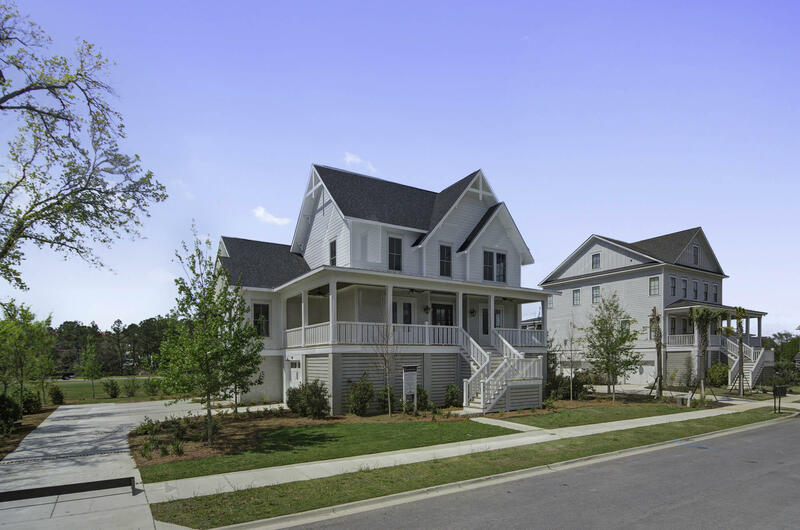 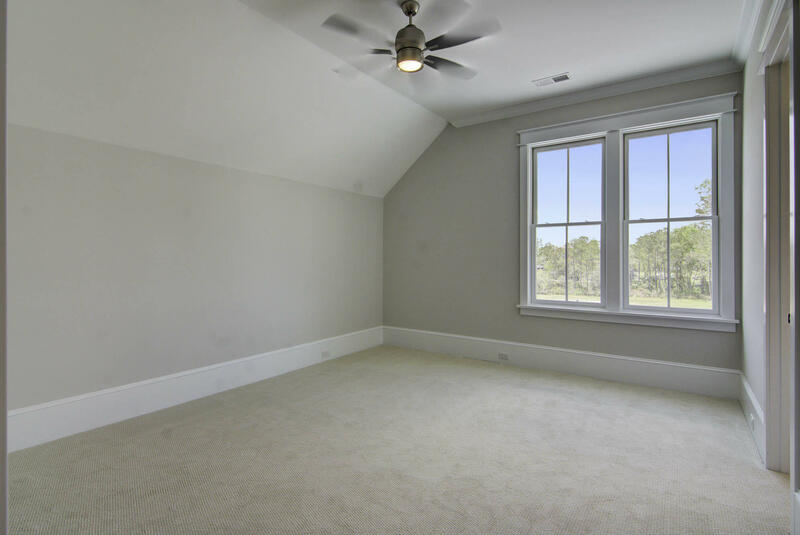 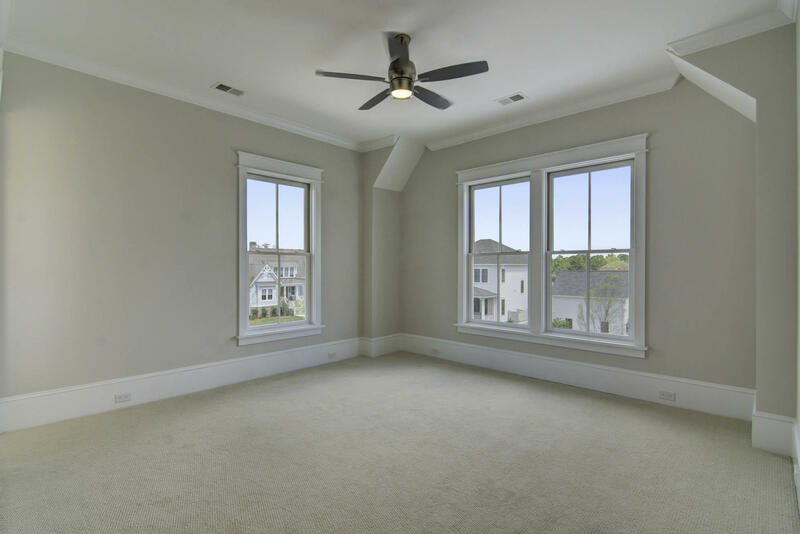 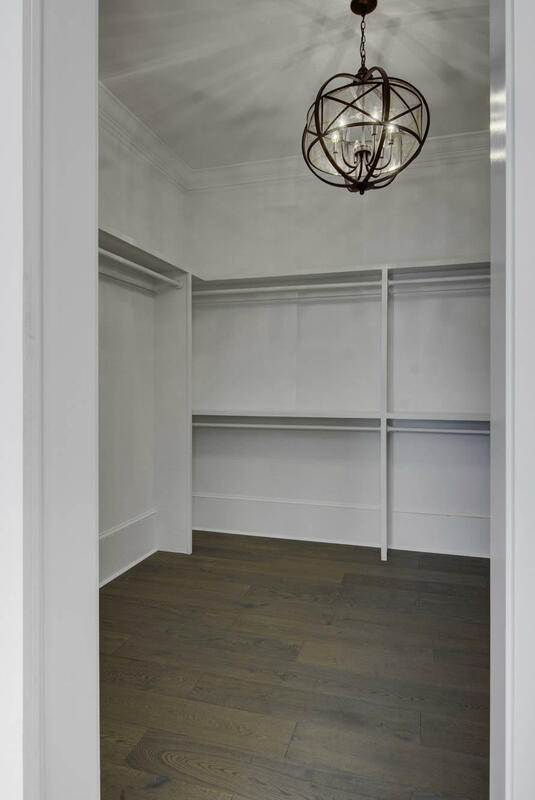 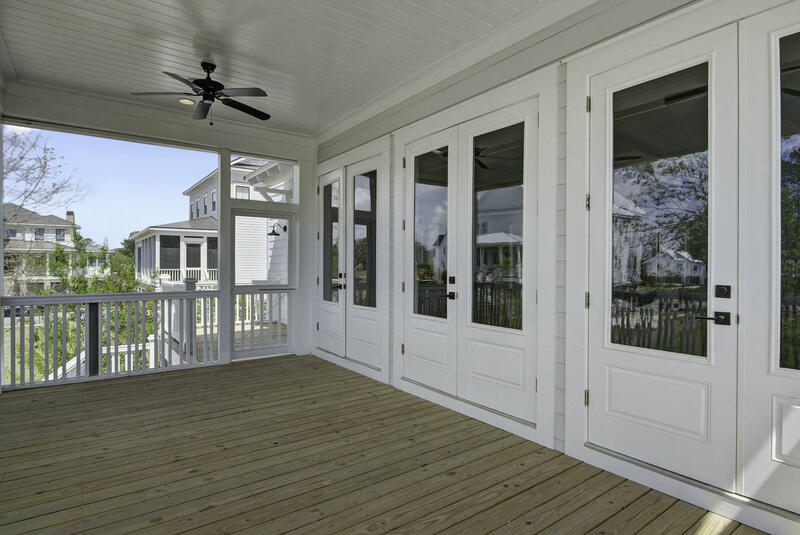 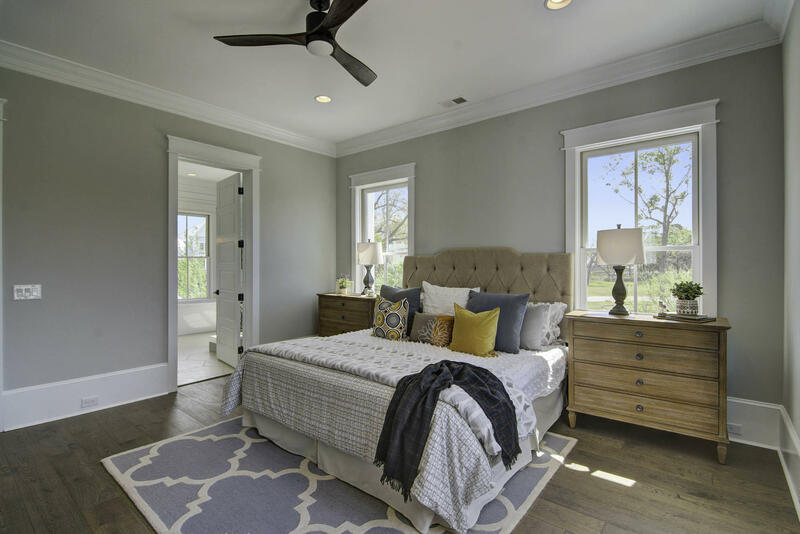 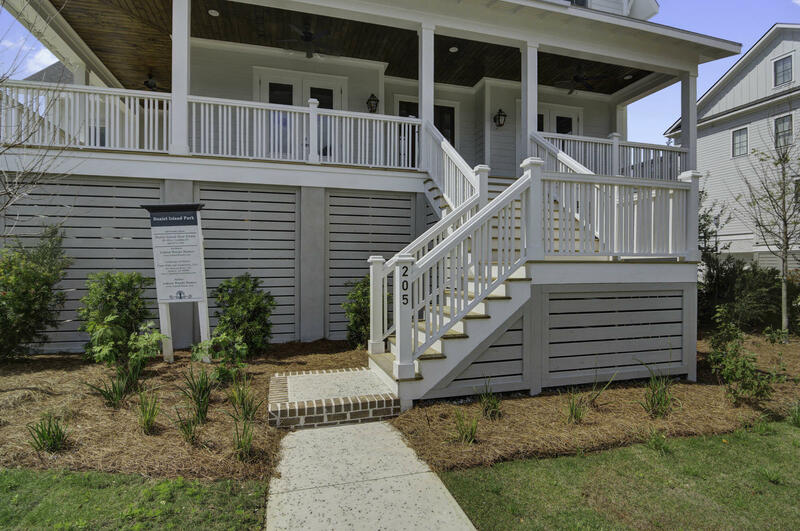 The first floor offers a grand master retreat with deck, large walk in closet, and spacious master bath layout. 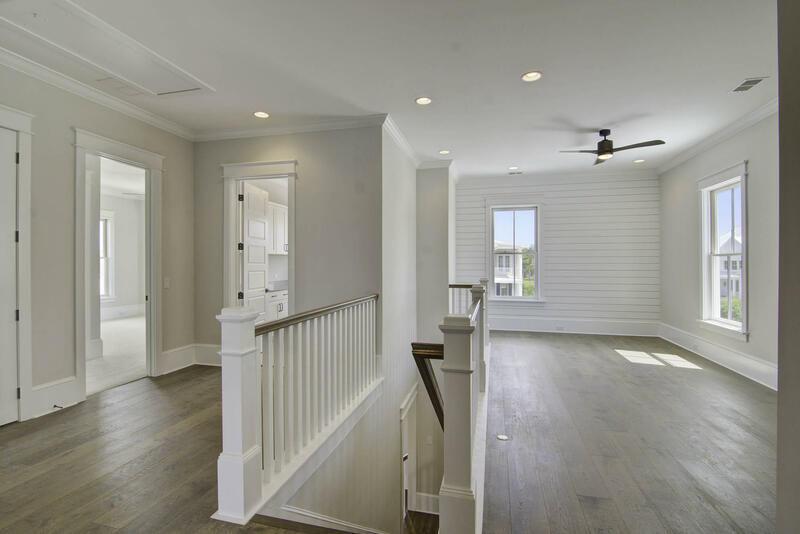 The second story includes 3 spacious bedrooms with walk in closest and 2 additional baths plus a large loft area with closet, and spacious laundry room. 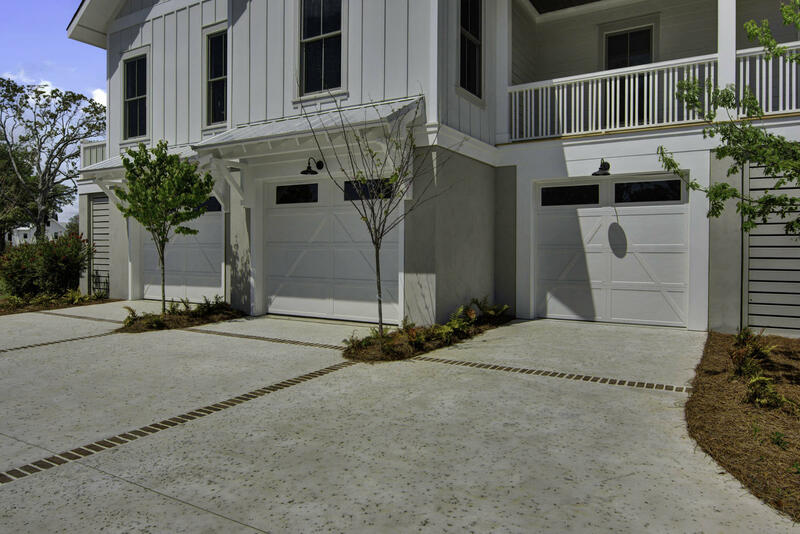 The home features a drive under garage with 3 garage doors and ample storage space. 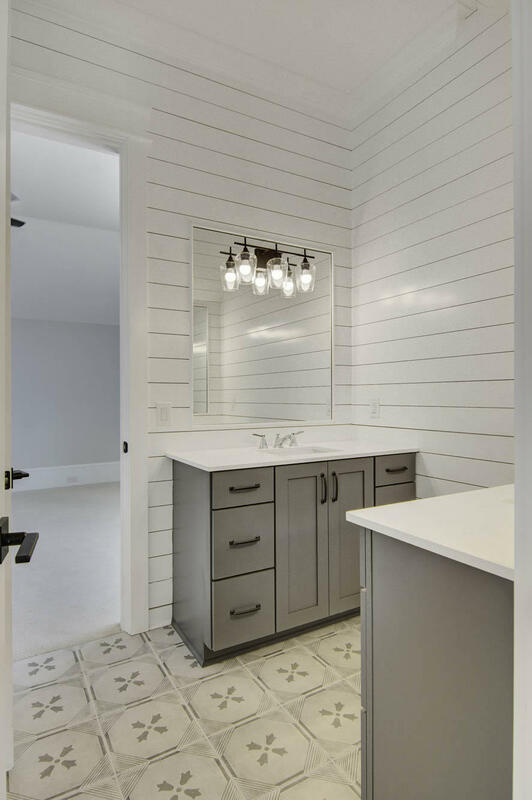 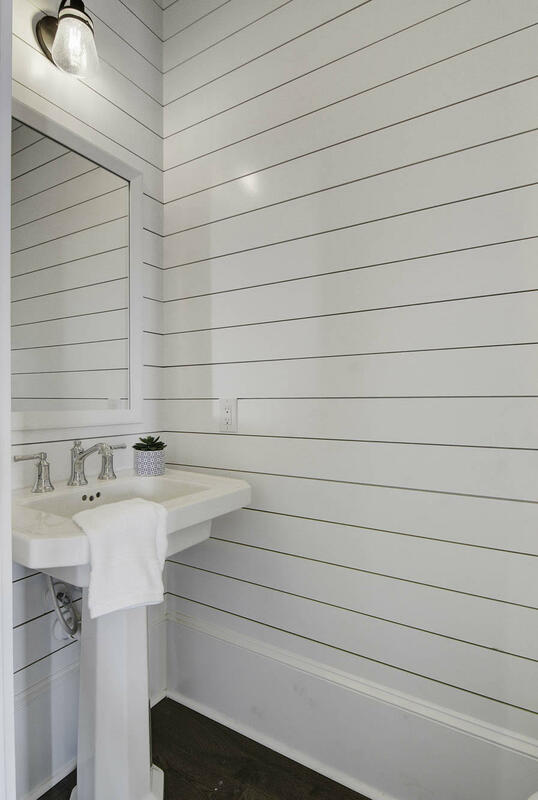 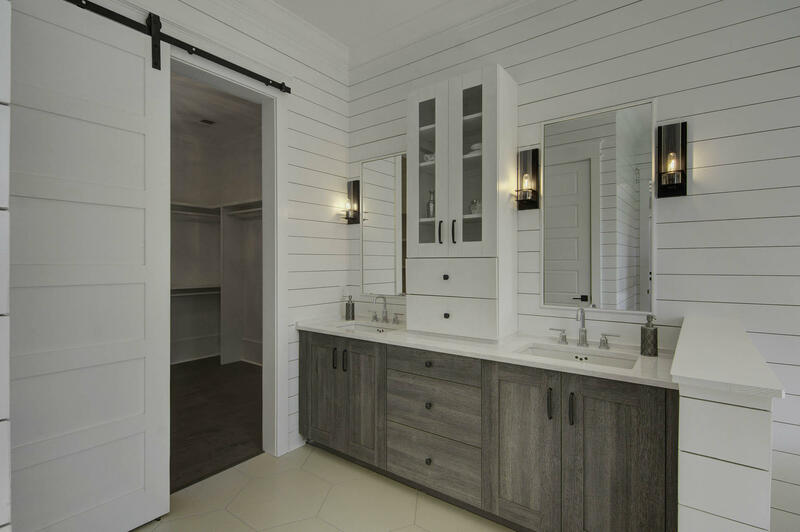 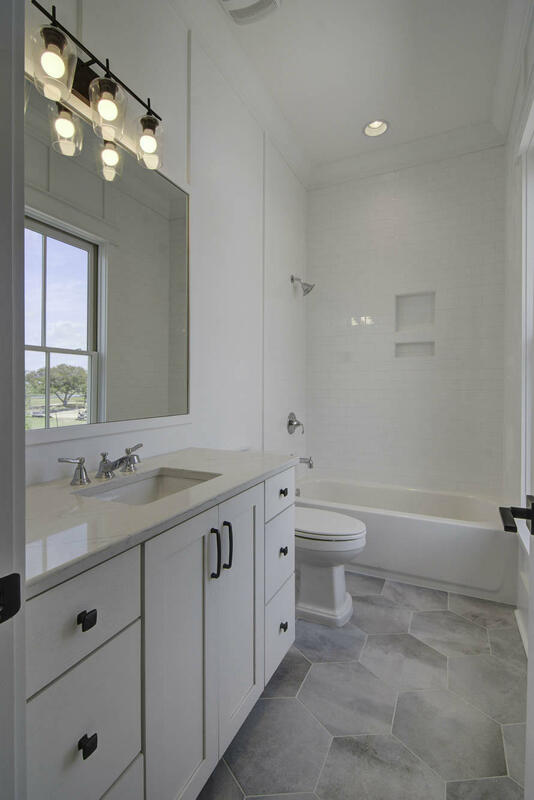 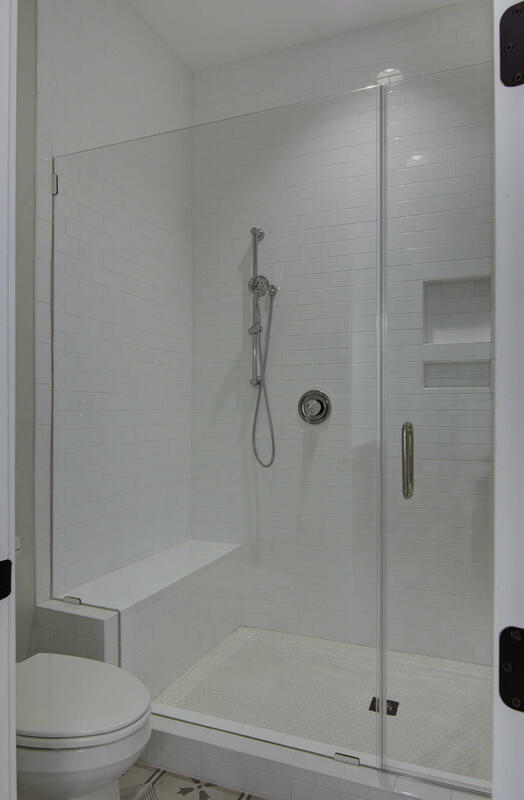 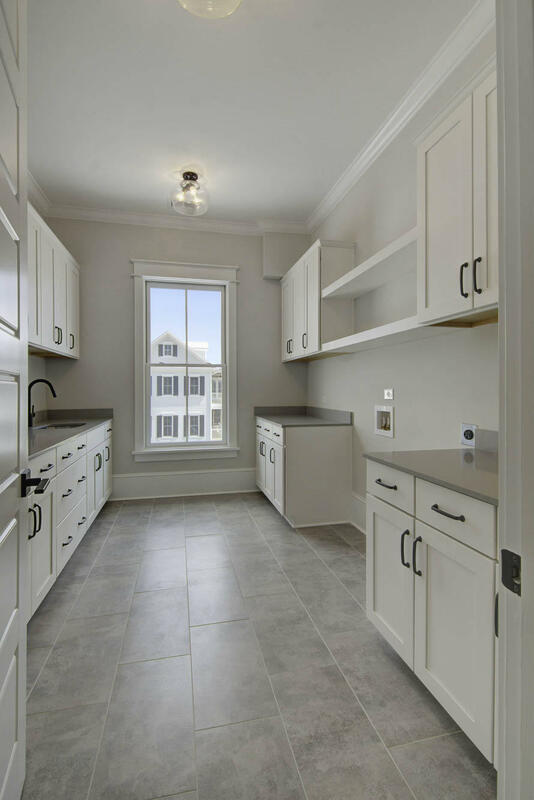 Please refer to the documents section for architectural plan, floorpan, home layout on lot, highlight sheet, landscape plan, plumbing fixtures and kitchen cabinet layouts. 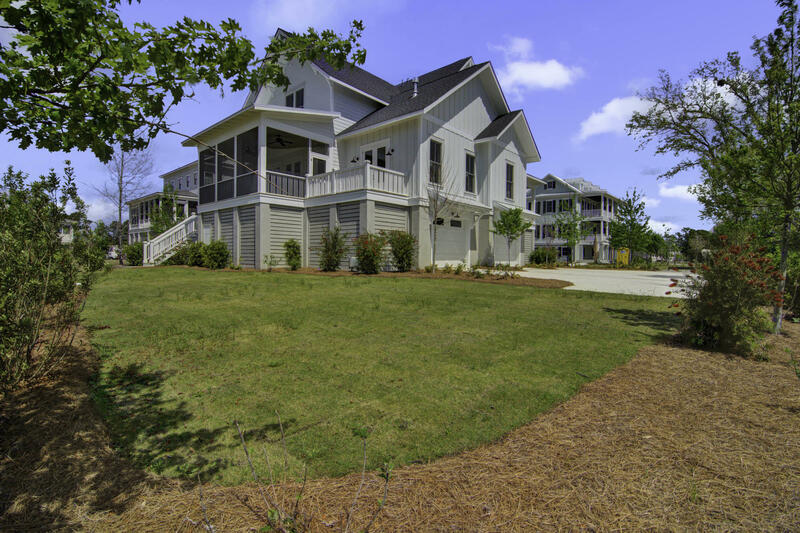 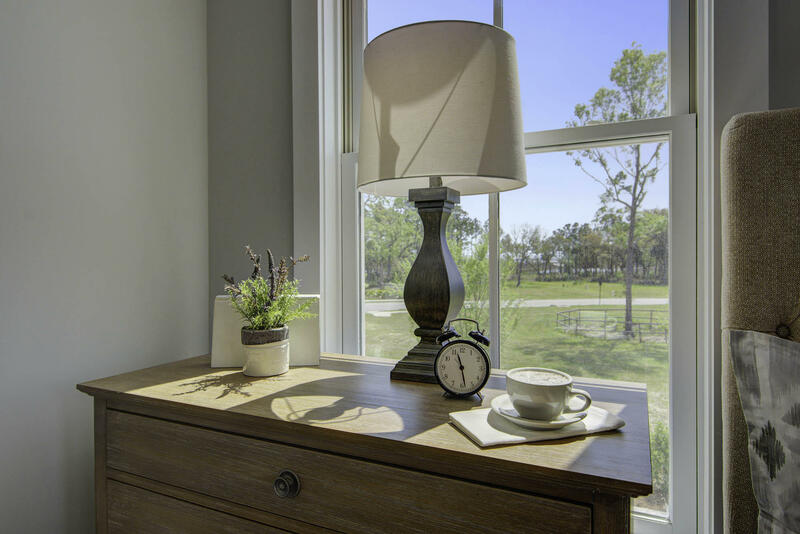 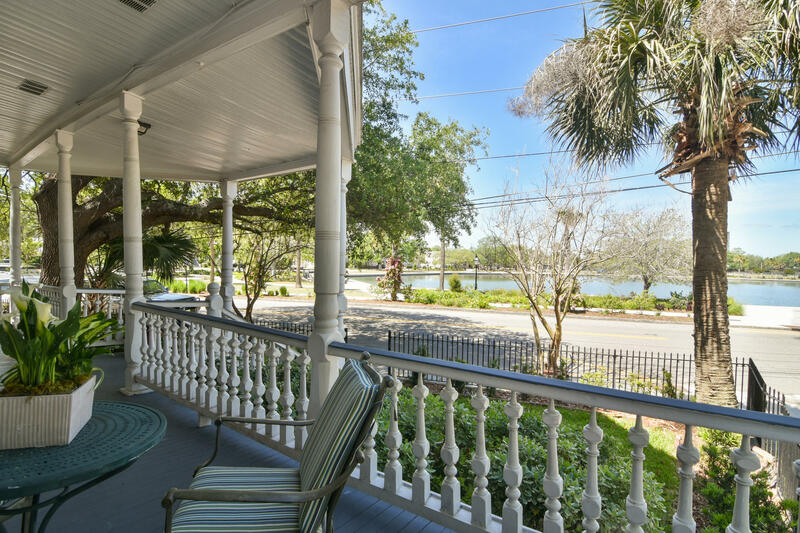 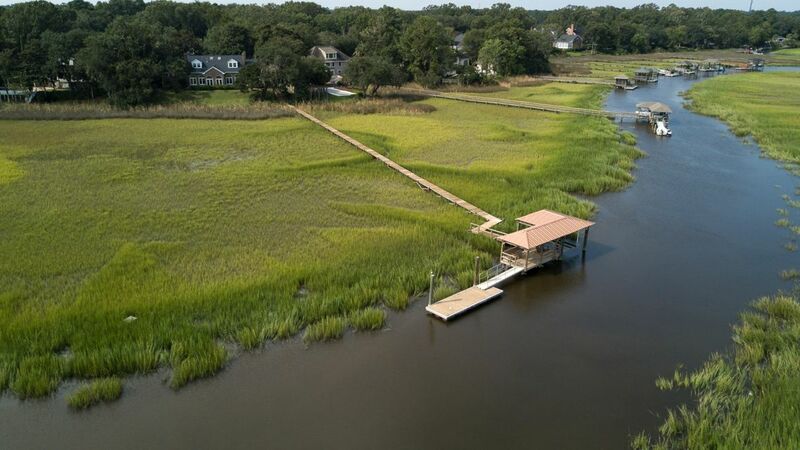 This property includes Daniel Island Club social membership privileges, with the opportunity to upgrade to a Sport membership, or a transferable, full golf membership.